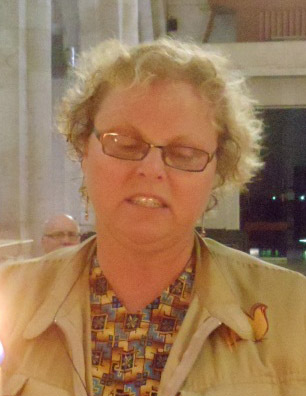 Dianne Baker served with the Ecumenical Accompaniment Program in Palestine and Israel for three months in 2011. She also worked as an Overseas Partners in Trinidad and Tobago for three years. She is presently employed as a Family therapy Clinician at New Directions in Winnipeg. From these varied experiences, she offered reflection on the nature of accompaniment as companioning and listening. 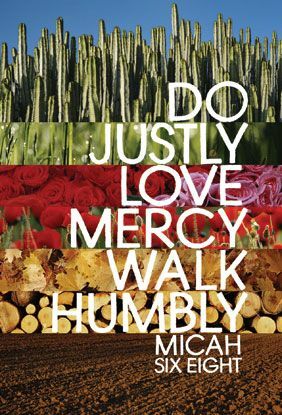 She related several stories of standing and walking with others shaped by the Micah 6 vision of kindness, justice (and peace) and humility. She also upheld the role of solidarity in resisting isolation, bigotry and silencing. It was a wonderful presentation! I will be forever moved.